Watering restrictions and hosepipe challenges are becoming increasingly common challenges for gardeners. But this doesn’t mean that you have to sit and watch your garden go limp and dry up. Read our top tips for helping your save water in your garden through this dry spell, and how to make your garden more drought resistant. By simply moving pots and plants out of the direct sun you can drastically reduce the amount of water that they need. Think about this when positioning new plants and pots in your garden. Watering early in the morning or late in the evening will increase the amount of water that reaches the plant’s roots before it evaporates. Don’t waste water by spraying foliage. Only water the soil. Drip irrigation is an effective way to get water to the plants roots where it is needed. Most grey water from our houses can be used in our gardens; water from your children’s bath, water from washing vegetables, dish washing water….. why not try putting a bucket in the shower? 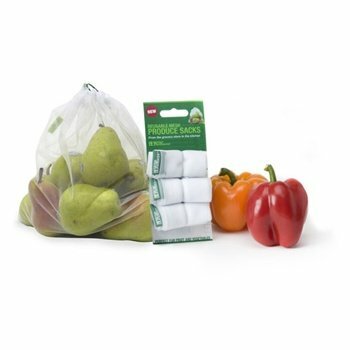 Small amounts of detergent shouldn’t do any harm to your plants, especially eco-soaps and detergents. Set your garden up with rain barrels. Check with your local municipality or council; many offer discounts on buying and installing rain barrels. Lawns may go brown but they won’t die; they just go dormant over the summer. If you need to cut it, leave the clippings on the lawn as mulch and cut it slightly longer than normal. Show off your brown lawn with pride… proof that you are doing the right thing to conserve water! If you don’t like the idea of a brown, dry lawn, why not replace your lawn with more drought resistant lawn grasses, or consider losing the lawn completely and make space for growing more vegetables and flowers. Think carefully about water usage in your garden when planting and designing. Look towards drought resistant plants; native plants are often a good option as they thrive in your local climate! Why not break the mold and think about alternatives to water-hungry green lawns? Elfin thyme provides a very drought tolerant mass of small green foliage with light pink flowers in the summer…. and smells amazing. Over-seeding your existing lawn with clover seeds also provides a more drought-resistant alternative to plain grass. A quick google comes up with lots of exciting alternatives! 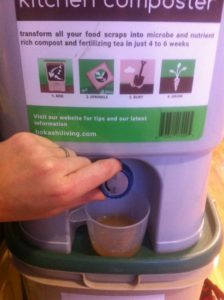 Bokashi tea: Bokashi tea makes a fantastic fertilizer to grow strong, healthy plants that are more drought resitant. Soils with high organic and nutrient content will hold on to water much better. Adding bokashi pre-compost to your garden will substantially increase the quality of your soil and allow it to hold on to more water. 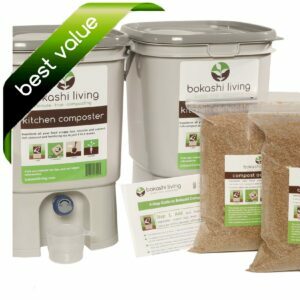 Unlike traditional composting, the bokashi process adds moisture to your garden through the pre-compost and the bokashi tea. Furthermore, healthy soils will encourage healthy strong plants. Stronger plants will have more established root systems and the plants will be much more able to handle drought conditions. Check out our shop to find out how to get started with bokashi today. Monitoring our water usage should not be restricted to our outdoor use. Think before you use (and waste) water throughout the day. No need to flush the toilet every time, turn off the tap whilst cleaning your teeth, make sure your washer and dishwasher are full before you use them etc. By managing and controlling our water usage in all aspects of our lives we can help to prevent further water restrictions.